LEXINGTON, Ky. (Jan. 15, 2019) — Working hard to help Kentuckians get on, and stay on, the road to better health. 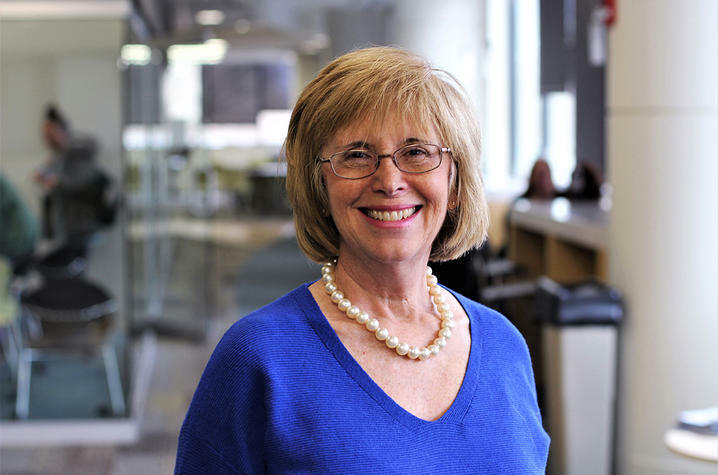 For the past 25 years, the University of Kentucky’s Ellen Hahn has been doing just that. Hahn is the Marcia A. Dake Endowed Professor of Nursing in University of Kentucky’s College of Nursing, and also has a joint appointment in the faculty of UK’s College of Public Health. She is director of BREATHE, and is a passionate advocate for disease prevention, including lung cancer, emphysema and other health maladies. 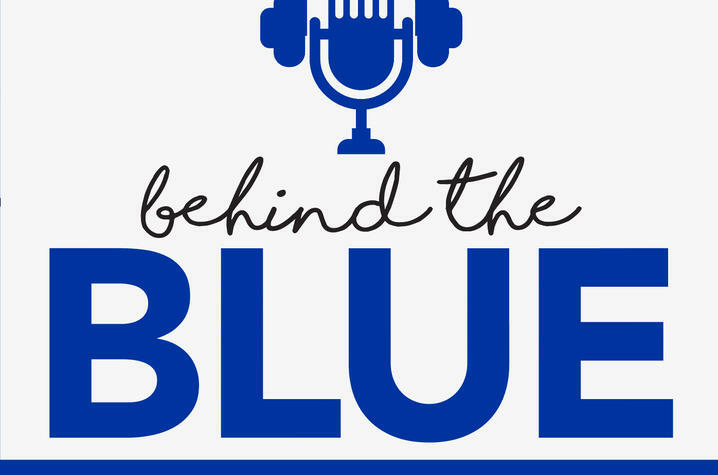 On this week’s episode of “Behind the Blue,” UKPR‘s Carl Nathe talks with Hahn about her work and her mentorship of students. Become a subscriber to receive new episodes of “Behind the Blue” each week.UK’s latest medical breakthroughs, research, artists and writers will be featured, along with the most important news impacting the university.